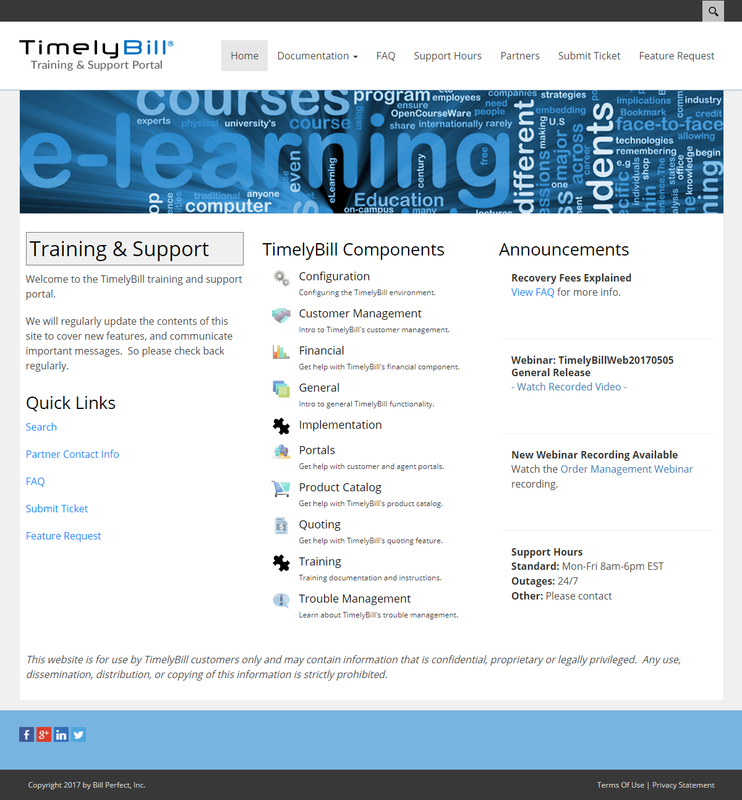 Out-of-the-box, TimelyBill provides dedicated applications, public IP addresses and uses your SSL certificates. This means your agents and customers won’t be redirected to a “shared” website when accessing their online accounts. 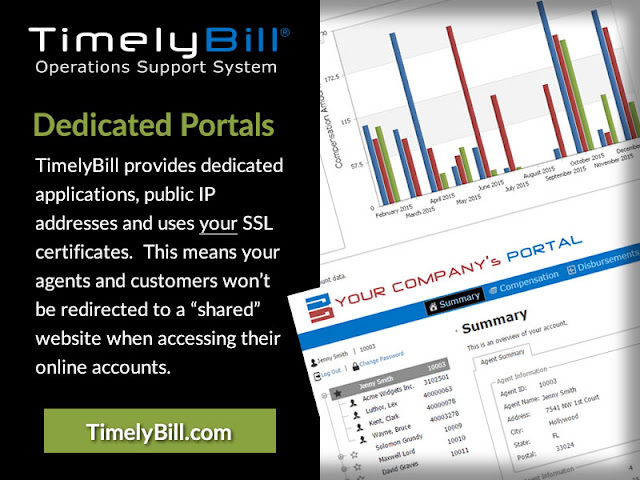 No confusing redirectsData and privacy protectionCompany brandedEnhanced user experienceReliable and predictable performance Learn more about our agent and customer portals.